Prime Minister Jacinda Ardern, who has promised tough new gun laws which could ban semi-automatic weapons and make buying a gun harder, has said the victims would see justice. 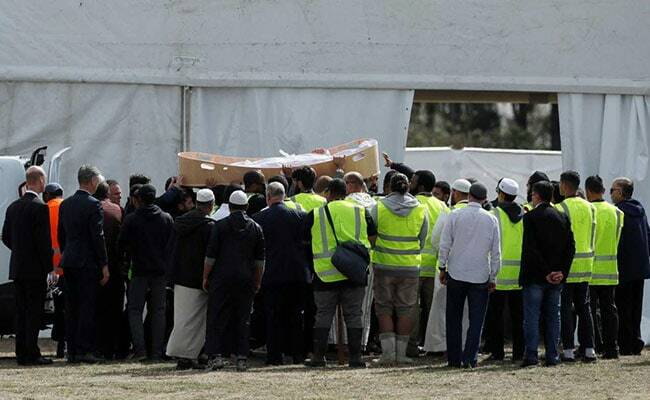 The bodies of victims from New Zealand's mosques mass shooting were carried in open caskets on the shoulders of mourners into a large tent at Christchurch's Memorial Park Cemetery on Wednesday - the first burials of the 50 victims. 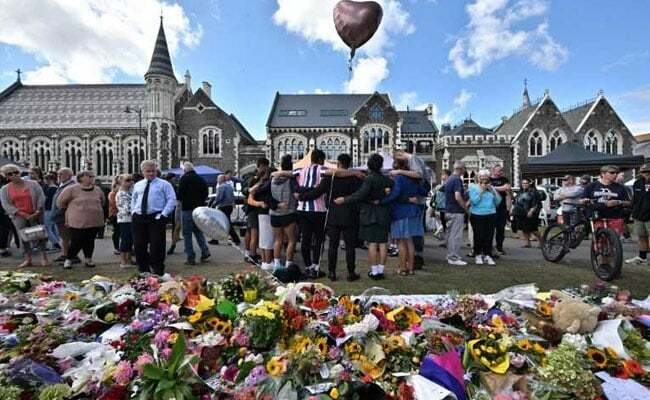 "Seeing the body lowered down, it was a very emotional time for me," said Gulshad Ali, who had travelled from Auckland to attend the first funeral. Near the mosque, members of rival gangs did a Maori haka, a powerful indigenious ceremonial performance, and a crowd of people sung New Zealand's national anthem as the sun set. The Australian National Imams Council has called on Imams to dedicate this Friday's Khutbah (sermon) to the Christchurch mosque mass shooting. "The attack on any Muslim or any innocent person anywhere around the world is an attack on all Muslims and all people," the council said in a statement. "This is a human and an international tragedy, not only a Muslim and NZ tragedy. These acts of terror are there to divide us...and we reject this in all its forms and ways, but rather we will stay united and strong." 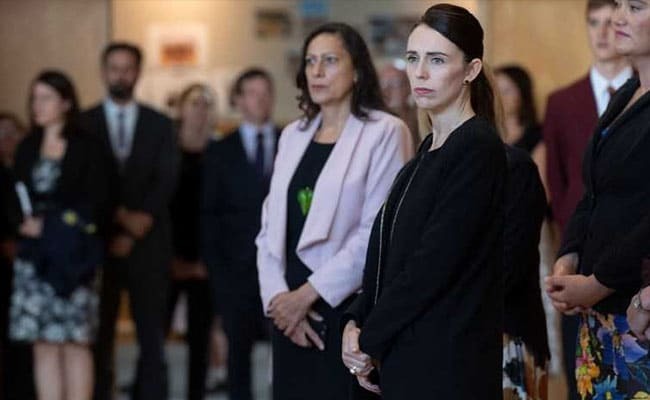 Questions were being asked about New Zealand's relaxed gun laws, which Ardern has promised to tighten, and on whether New Zealand authorities were focused enough on the risk from far-right extremists. 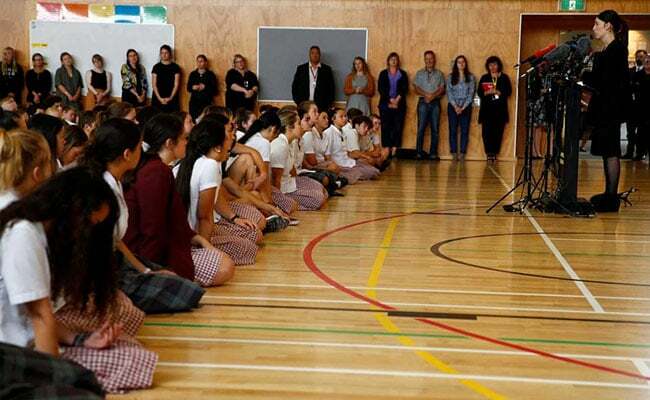 Ardern earlier visited Cashmere High School in Christchurch which lost two students in the attack - teenagers Sayyad Milne and Hamza Mustafa - plus Hamza's father Khaled, and a former student Tariq Omar.